We’ve all heard of intermittent fasting before. It is a pattern of eating that involves you regularly fasting. Sounds simple, right? So, how is the 5:2 different? The 5:2 diet isn’t really different it still follows the same guidelines as intermittent fasting, but you only fast two days a week. Hence the 5:2. 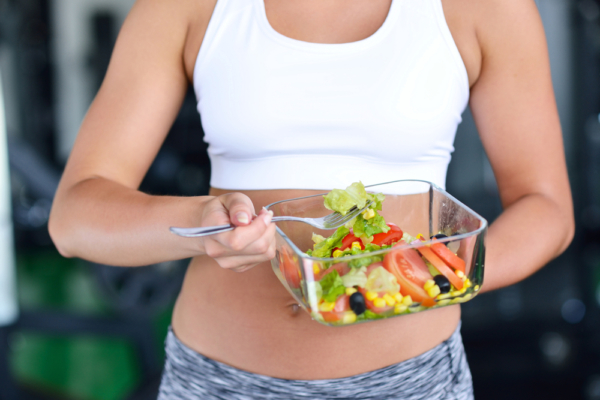 Following the 5:2 diet is a great way to introduce periods of calorie restriction into your lifestyle without effecting the types of foods you are consuming. It’s more of a pattern of eating not a diet, as there are no restrictions on what you should be eating, just when you can eat. Great for those who have struggled with calorie restrictive diets in the past. Five days a week eat normally, i.e. don’t worry about counting calories. But for those that want to: between 1800-2000 calories for women and 2400-2500 calories for men. Two (non-consecutive days) a week reduce your calorie intake to a quarter of your daily needs. That means 500 calories a day for women, and 600 for men. A common way to practice the 5:2 diet is fasting on Mondays & Thursdays, and eating normally the rest of the week. Important Note: on your ‘normal’ eating days you should be eating the same amount of food as if you hadn’t fasted at all. DO NOT use these days to binge and eat whatever you want. You should still be following a healthy lifestyle with everything in moderation. Technically you can eat whatever you like if it stays under the calorie limit. But remember that to keep the hunger pains away you must eat smart. Here’s a list of foods that are low in calories but are naturally filling – win win! Vegetables – think leafy greens! Don’t forget your protein. Opt for small portions of lean meats, fish or eggs. Baked not fried! Soups are your friend during fasting days! They are packed with nutrients and keep your fuller for longer. AVOID processed carbohydrates, such as white bread, pasta and rice. If you do feel like a ‘carb pick me up’ keep the portion small. No sugary foods. Be careful with fruits that are high in glucose, berries are great if you need that hit of sweetness. Keep hydrated! You can never over dose on good old H2O. How often you eat on your fasting days is up to you. But we suggest three small meals a day, or two meals either Breakfast and Lunch or Lunch and Dinner. 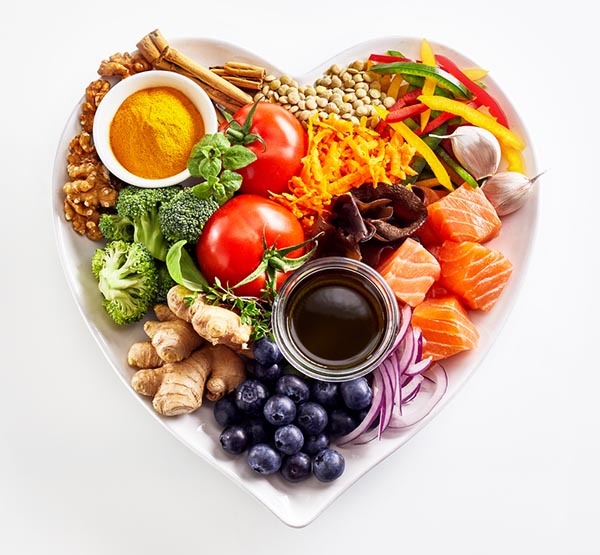 Another study has also shown that intermittent fasting is as effective in losing weight as regular calorie restrictive diets, and can be used as an alternative to traditional restrictive diets for both weight loss and reducing the risk of disease. If you are struggling to stick to a traditional calorie restrictive diet give the 5:2 diet a go! It’s also a good introduction to intermittent fasting if you eventually want to be fasting for longer periods of time. Jump over to our product page and see how our Medically Prescribed Weight Loss Programs can help you reach your goals faster! Laboratory of Neurosciences, Gerontology Research Center, National Institute on Aging, 5600 Nathan Shock Drive, Baltimore, MD 21224, USA. Genesis Prevention Centre, University Hospital of South Manchester NHS Foundation Trust, Manchester, UK.